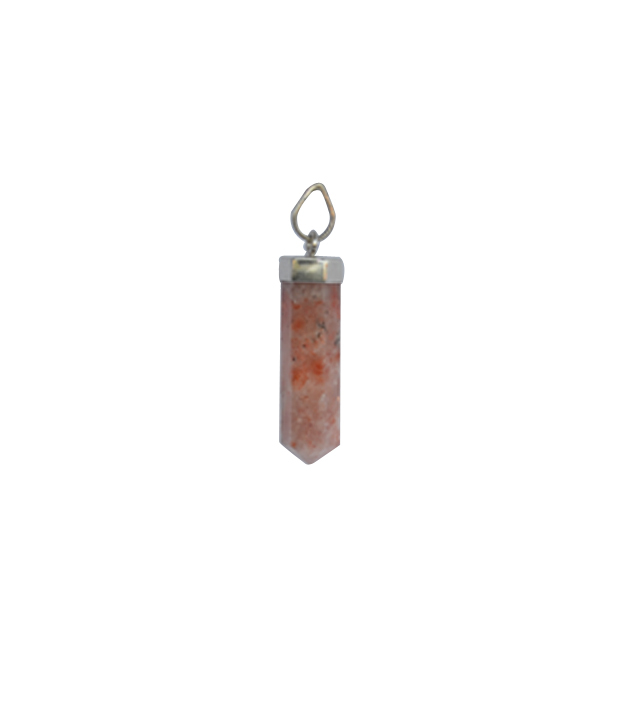 These Energized Metaphysically, Sunstone is known for its powerful connection to the light and power of the sun. Sunstone brings light to all situations, and wearing a piece around on your neck can help your personal power to "shine." Once known as a stone of good luck, Sunstone has a bright, joyful energy that increases vitality and lightens dark moods. Sunstone helps empower those who feel persecuted or abandoned by others instilling confidence, optimism, encouraging motivation, and positive action ,good decision making and all stomach ailments. Sunstone is also useful in removing energy-draining ties to you or "hooks" into your energy by other people. Disclaimer: This Fengshui Product is Believed to bring about all the good things. We do not guarantee its success and are not responsible for any claim. Product colour may slightly vary due to photographic lighting sources or your Screen settings.